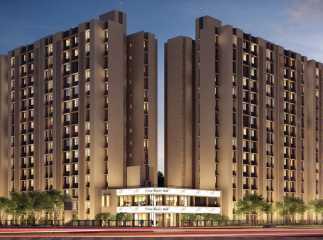 If you are willing to buy a home in Mumbai, you should have a look at the upcoming residential complexes in Virar. The demand for Property in Mumbai has always been high. The social infrastructure in Mumbai is well-developed. From the commercial perspective, Mumbai presents great opportunities to the residents. 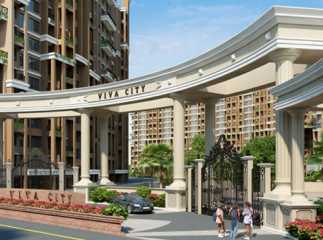 The prices of Residential Apartments in Virar Mumbai have been rising over the years. 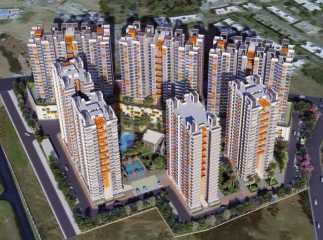 Investors and homeowners from various parts of the country are interested in buying these apartments. The floor areas can be customized according to the needs. 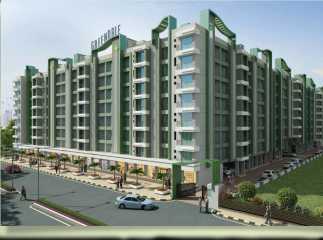 You can buy 2, 3 and 4 BHK apartments in the residential complexes. The prices of these apartments vary a lot, and they have been developed to cater to the needs of the high-end and mid-range buyers. The transportation facilities in the area are well-developed. The important schools in the region include Udayachal High School, RBK International Academy, American School of Bombay, Bombay Scottish School, The Gateway School of Mumbai, Dhirubhai Ambani International School, and Mount Litera School International. The important hospitals in the region include Niramaya Hospital, Seven Hills Hospital, Holy Spirit Hospital, Nanavati Super Speciality Hospital, Lokmanya Tilak Municipal General Hospital, Surya Hospitals, and Sterling Wockhardt Hospital. The residential complexes are centrally located, ensuring a quick connectivity to the important commercial hubs in the city. 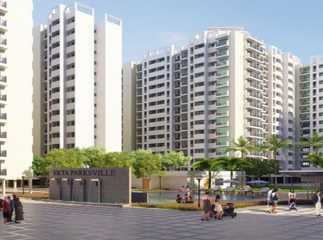 Residents moving to these estates can enjoy a wide range of lifestyle and healthcare amenities. 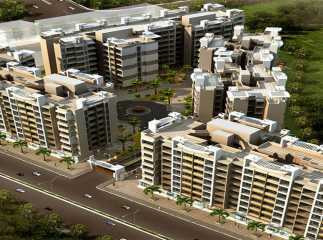 You can buy your apartment in the ready to move projects in Virar Mumbai now. The prices of apartments in the region are rising. This sis the right time to make your investment.